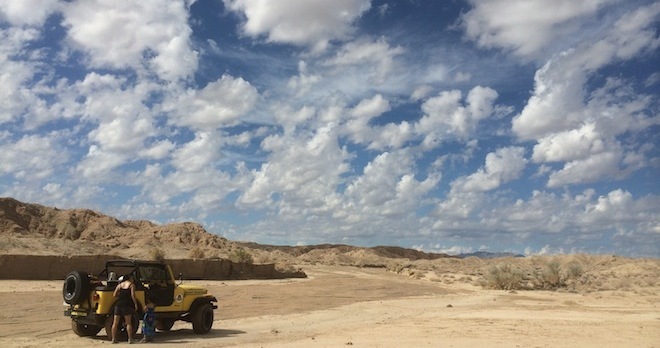 Choose your own private Jeep adventure. 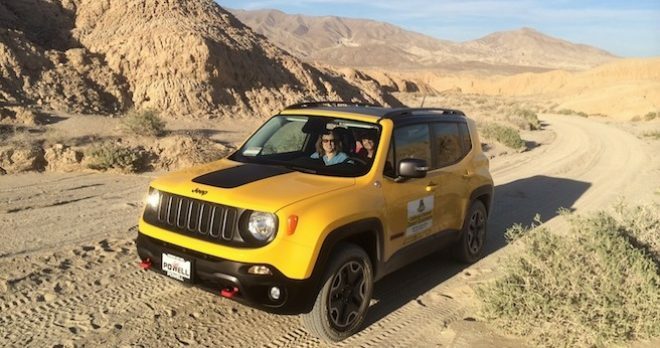 Climb aboard our open-air CJ7 Jeep or climate-controlled Jeep Renegade Trailhawk, and experience the desert with the itinerary of your choice. 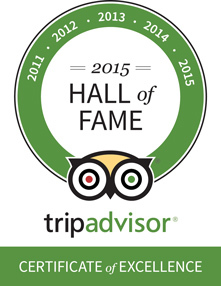 Your driver/guide will make recommendations of where to go based on your personal preferences. 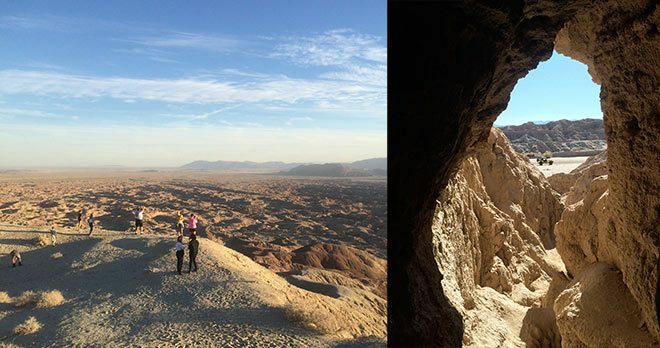 Badlands Adventure: Ride through the surreal badlands, stop to explore a mud cave, and enjoy the spectacular view from Font’s Point, which is sure to take your breath away! 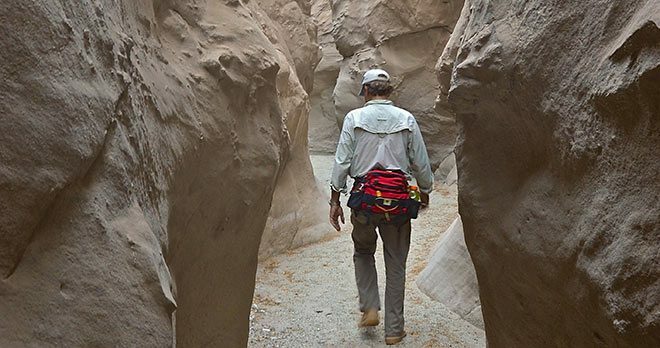 Canyon Adventure: Hike into “The Slot,” a mysterious and very narrow slot canyon formed by water erosion. 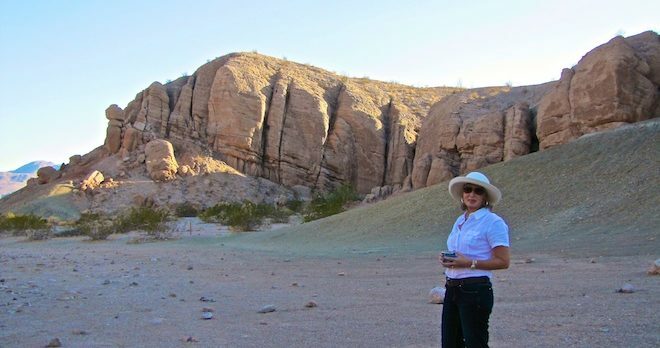 Then have a snack under a desert ironwood tree in a beautiful multi-hued box canyon — Hawk Canyon. 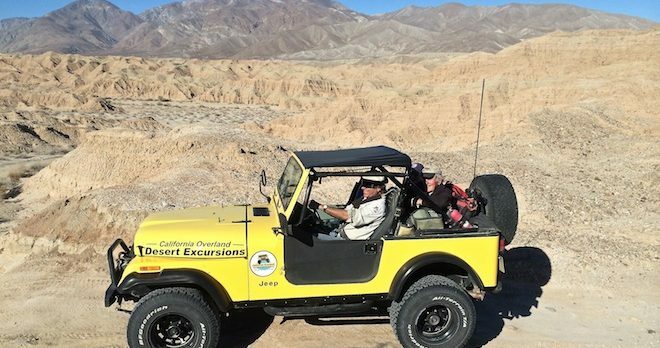 The 2.5-hour Jeep adventure includes at least two stops at various landmarks or desert features. 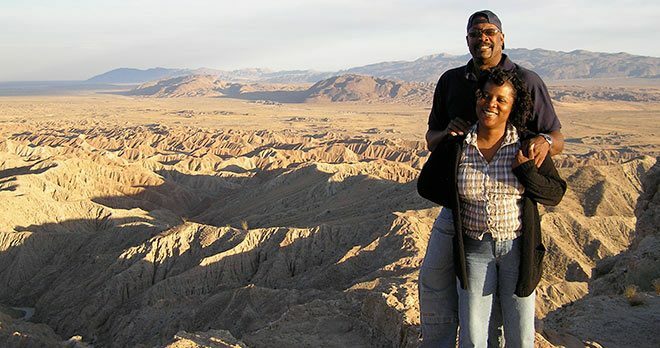 You don’t have to be a couple to take this tour; any traveling partner, such as a friend or family member, will do. (Solo travelers can also sign up for this adventure.) Are you ready to explore?